We all know that Facebook is the biggest Social Giant out of all. According to a study conducted by eMarketer, around 96% of the social media marketers prefer Facebook for promotions. But, the sad truth is, no work is perfect or at least done, if not put enough effort in it. And that is where the A/B Split Testing of Facebook comes in. The A/B testing feature lets the advertiser experiment with different Ad Sets and to find which works best for them. A/B testing can be very very helpful to get an idea which ad your audience is liking, which ad is generating more leads, which as is cost-effective. And the list goes on. Lets now properly dive into A/B Split Testing by Facebook. A/B testing or Split testing, as already mentioned, is a process by which a person can find which Ad is working best for him/her. 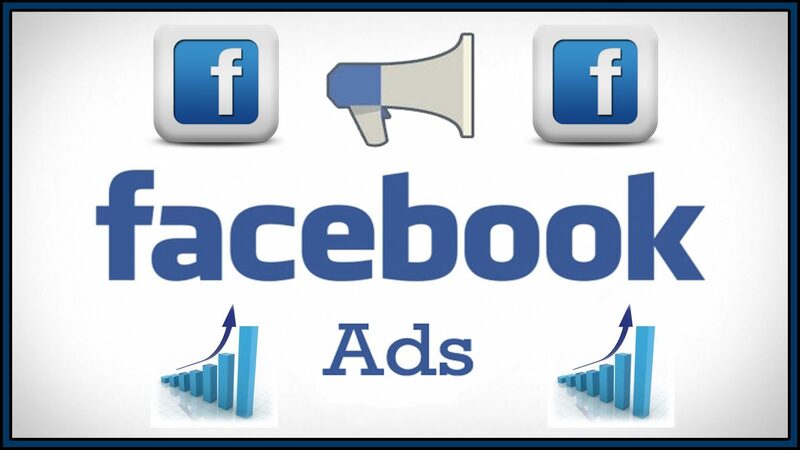 Using this you will be able to get an idea about which Ad Headline, Ad Body Text/Image, Set of Audience is working best for you.Facebook Marketing Services The insights later will help you improve and to create a better performing ad next time. Normally, multiple Ads are published and they run for a couple of weeks until a good amount of performance data kicks in. After that, a judgment will be made regarding which Ad performed better in which Audience Set. It is not at all an easy task to find out the best lead generating Ad. One needs to run a lot of Ads unless it can be determined that which Ad performs the best. And that is when the Split Testing kicks in. It helps you to run multiple Ads relatively easily and compare the metrics accordingly. Which Facebook Ad Elements One should A/B Test? If your ROI is less, Landing page can be a key factor too. Although, make sure in mind that the best A/B Testing options fluctuate from Goal to Goal. So there is no fixed trick for it. The only trick is to work hard and find out. It can be hard sometimes to decide what to A/B Test on and what to avoid. Because all of this requires money and who does not hates to waste their hard earned money? So here are 5 Ideas you can get started with.